d&b Soundscape presentation indigo at The 02, London. Hosted by SSE Audio. 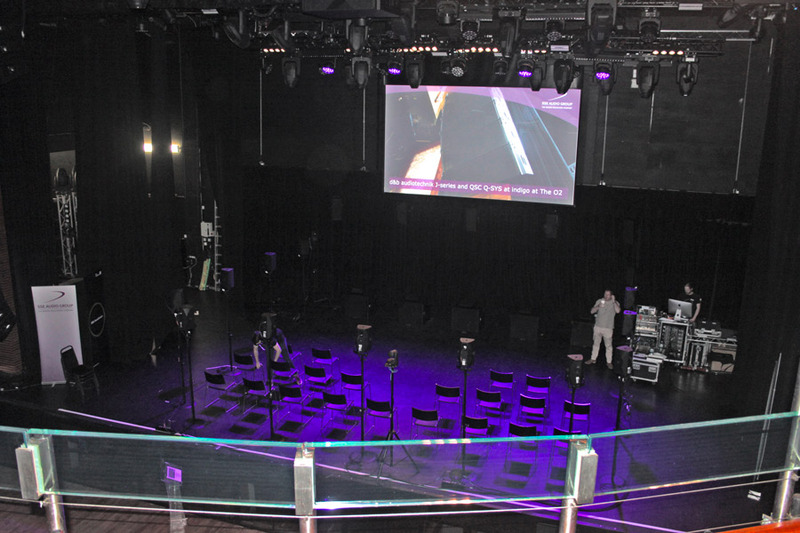 On October 23, 2018 d&b audiotechnik gave a presentation of their Soundscape immersive system, at indigo at The 02. The afternoon demo also included the venue’s newly installed J-Series house PA, installed by SSE Audio. Simon Duff reports. These are exciting times for pro audio as many of the leading loudspeakers manufacturers introduce their immersive systems, designed to push the music and live industry forward. It’s going to be quite a journey. 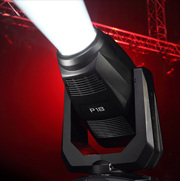 The d&b audiotechnik Soundscape system has been developed over the past five years with work officially starting in 2013 but the idea had been in d&b minds for sometime. Kraftwerk at the Tate Modern Turbine Hall was the first time d&b talked about the topic in the press although it wasn’t called Soundscape. The first projects which tried and tested the technology that became Soundscape were several Kraftwerk shows and the Ravenna Festival. 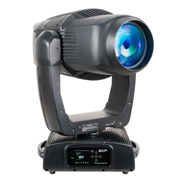 This was followed by use at The Sydney Opera House on an operatic production. “For me it’s a crusade. I’m fed up with stereo. We have used all of the effects and compression, it’s time for something else.” says Ralf Zuleeg, d&b head of Sales Services and Application Engineering. 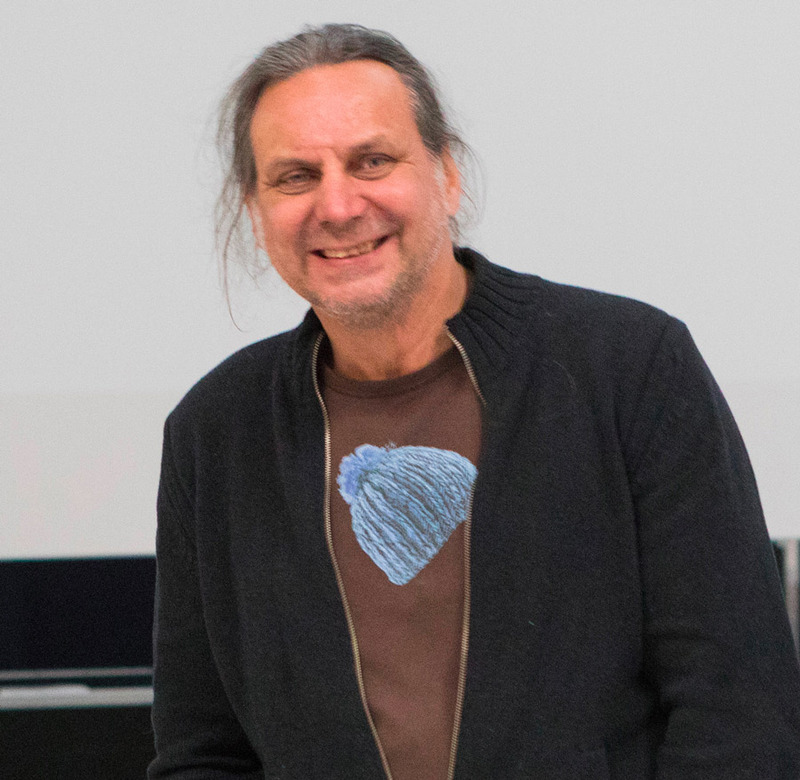 Of course he’s right and Ralf has been at the helm of Soundscape. The industry of live sound is now moving from producing wooden boxes with transducers inside, to becoming a solutions provider to meet customers needs, across the board. It will be new live experiences and new business collaborations that will continue to break new ground in defining the industry as state of the art. 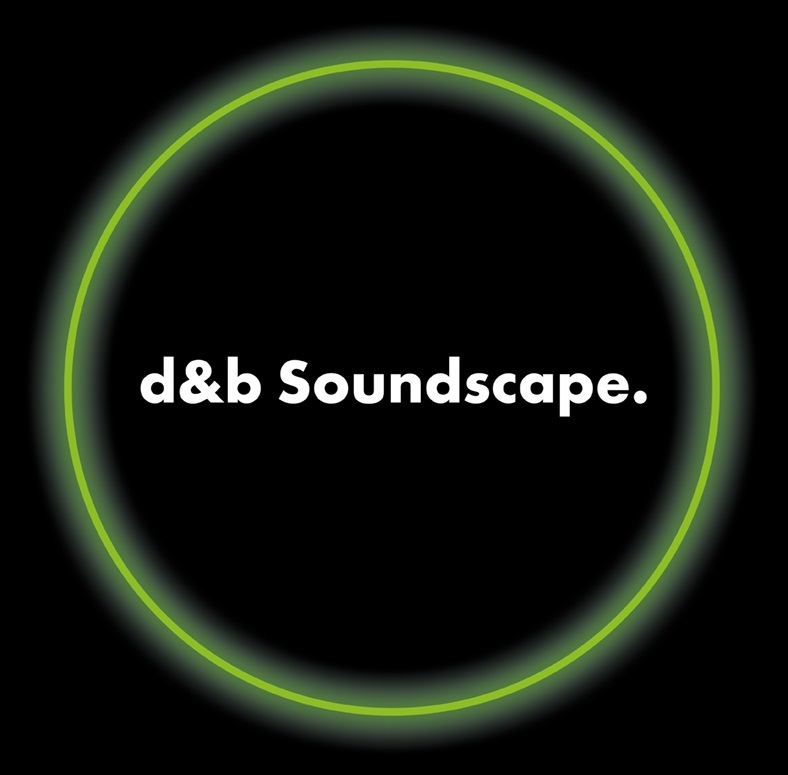 At the heart of the d&b Soundscape philosophy is the idea that live audio must provide audiences with new acoustic environments, that are exciting, engrossing and enveloping. It aims to expand upon the traditional stereo image of left-right speaker positioning in a live setting by allowing engineers to place individual players’ musical performances in the mix to match their locations on stage. Soundscape is based around the DS100 Signal Engine, a network controlled and Dante enabled DSP platform that enables signal management. It comprises a 64 x 64 matrix with delay and level control for all crosspoints. With extensive signal processing of all inputs and outputs, integrated in the operating concept of the R1 Remote control software. 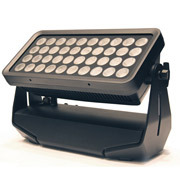 DS100 has two software modules called En-Scene and En-Space. En-Scene depicts stage scenarios with up to sixty four objects corresponding both visually and acoustically in 360°. En-Space is the acoustic simulation part allowing for emulation of reverberation systems. d&b have done a great job in sampling six top German concert halls. These convolution reverbs can be used in En-Scene with more concert halls to follow. 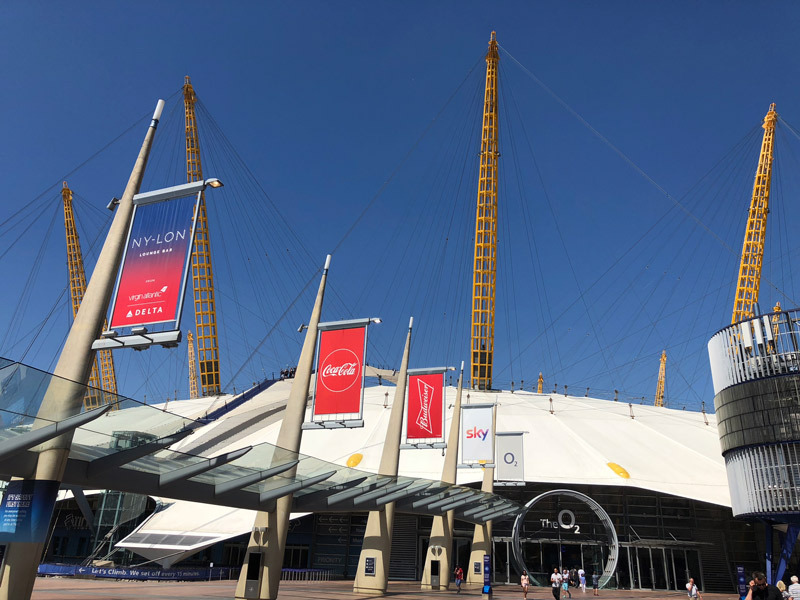 Indigo at The 02 in London is a 2,750 capacity live music club, for music events, club nights, after show parties and corporate events which opened twelve years ago at the same time as The 02 arena. The Soundscape demo set up was based around a DS100 and 360° immersive d&b loudspeakers. Presented on the stage of indigo by Oran Burns and Adam Hockley from the d&b Education and Application Support Team, with a small audience set on the stage surrounded by the Soundscape and suitably appropriate atmospheric and subtle green lighting. Oran Burns from the d&b Education and Application Support Team gave the Soundscape presentation. 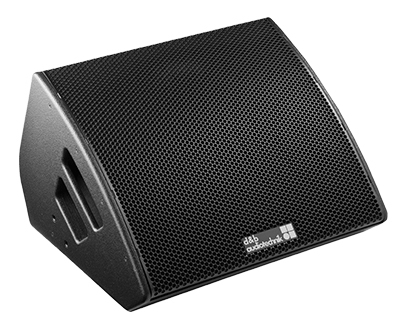 The main front loudspeaker system comprised of d&b Y-Series Y10P (x5) point sources, that have a dispersion angle of 110° x 40°. Front fills were d&b E6 (x5) with V-Subs (passive cardiod) underneath the E6s. The Surround Sound Ring comprised of d&b E8s (x13). All driven by d&b D80 amplifiers. Content used for the Soundscape demo was on multitrack recordings, with each track routed via Dante to a Yamaha QL1 console, allowing for EQ and processing, then a direct out of each channel via Dante into the DS100. The talk and playback started with a straightforward audio demo using a traditional Jazz quintet comprising female singer, bass, acoustic guitar and trombone. This demonstrated the difference between a mono mix made on a single bus (and a single Y10P), followed by a stereo mix made on a pair of busses and lastly a Soundscape mix were the instruments seemingly mixed perfectly inside the air without interfering one with each other. It worked a treat. 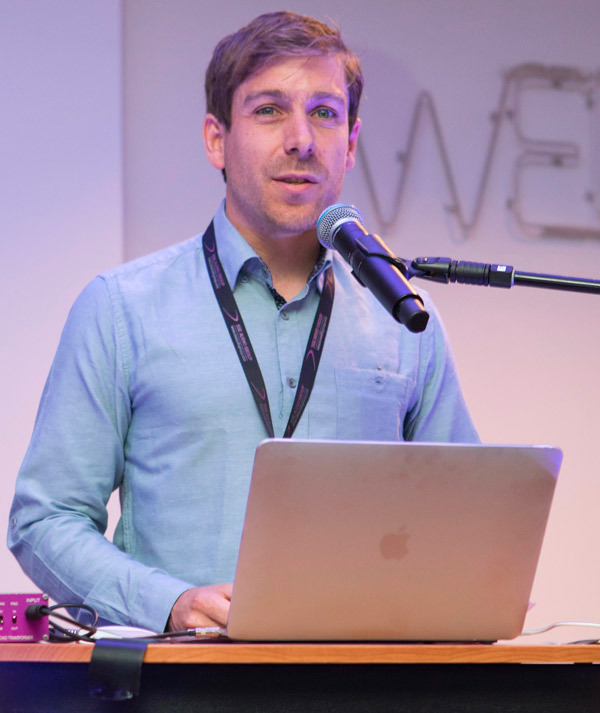 Further demo material to show off Soundscape’s immersive, tracking and mix capabilities were provided by tracks from a live performance recording of Imogen Heap and Nigel Stanford’s Cymatics EDM. A view from the balcony. The d&b loudspeakers were Y10P (x5) Front fills were E6 (x5) with V-Subs (x5). The Surround Sound Ring comprised of E8s (x13). For a classical choir playback used during the demonstration, a number of channels in a Logic DAW recording were routed via Dante through the Yamaha QL1 console with each of those channels coming in on an individual QL1 fader then using a direct out into the DS100, via Dante. 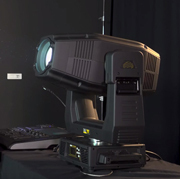 In the Matrix inputs of the DS100 each of those was put into En-Scene, the positioning element of the DS100. En Scene then created a sound object for each one of the matrix inputs and that object appeared on a positioning view which was then placed somewhere in relation to the loudspeaker configuration. That was converted out of the DS100 via Dante into the d&b DS10 (Dante to AES Audio Network Bridge) then the D80s amplifiers were fed via the AES signal. The overall experience was of an entirely new, overwhelming, highly powerful emotional, precise point source sound, with little if any artefact and a remarkable localisation of the source on stage. At times during the choir the En-Space reverb was switched in and out to further demonstrate the effectiveness of En-Space. Soundscape is quite simply stunning. Kraftwerk have been working with it for a number of years, positioning mix objects live from their stage positions, throughout the course of their show. Effectively this is artist and manufacture working hand in hand to deliver a new show experience. For sure the way forward for many leading acts. For me especially in the contemporary classical and EDM genres. 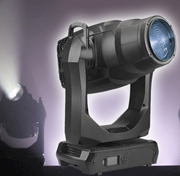 In the theatre world the system has recently been deployed for the anniversary of Andrew Lloyd Webber’s hit musical Starlight Express. 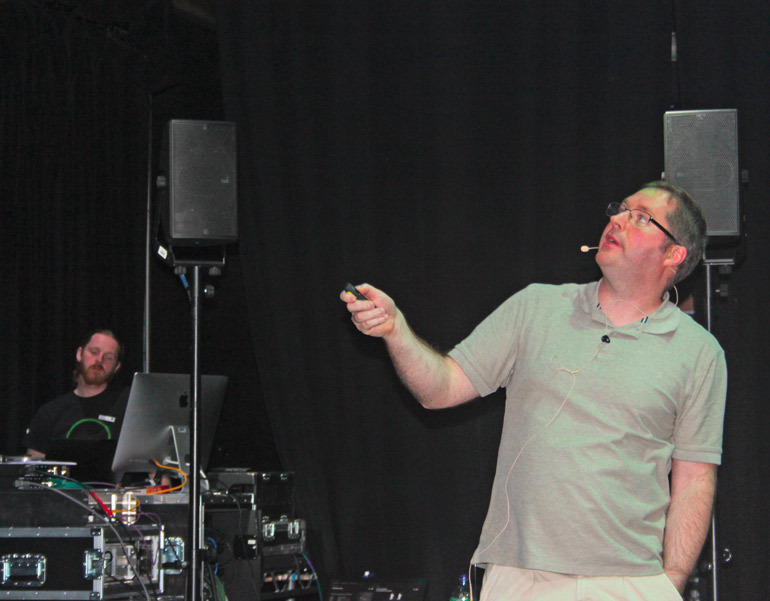 Gareth Owen, Sound Designer on the show, has deployed two DS100s in dual redundant mode. 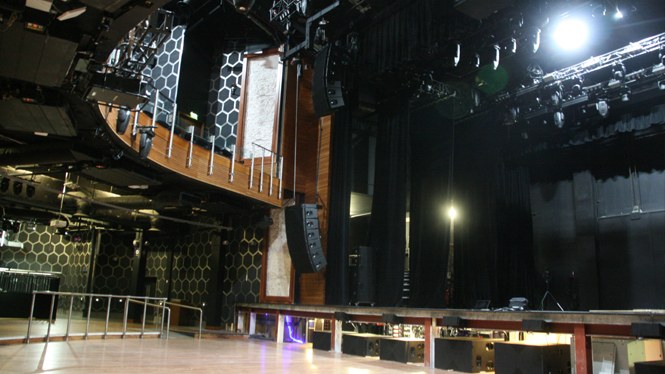 The newly installed J-Series PA installed as the new house PA at the indigo, by SSE Audio, comprises of a total of four hangs of J-Series, two flown low left and right to cover the ground floor auditorium, with two further hangs flown higher to cover the indigo’s balcony seating. Each hang comprises six J-Series cabinets making a total of 24 across the four hangs. The flown hangs of J and underneath the stage the J-Subs and J-Infras. Six d&b J-Subs and two d&b J-Infra Subs have been installed underneath the stage apron to provide the bottom end to the system, with a further three J-Subs flown centre offering consistent LF coverage across the venue. Also under the apron are six d&b T10s to provide lipfill, with a single V10P left and right, ceiling mounted to provide outfill to the ground floor of the auditorium. In the upstairs balcony area six Y10Ps act as delays providing coverage to the rear seats. The entire system is powered by the d&b range of installation amplifiers, with the audio for both FOH and monitors run entirely over a Dante network. The background to the new install is that after 12 years service, the venue’s previous house PA system was beginning to show its age so the decision was taken to upgrade it. With such a diverse mix of musical genres and the venue’s broad mix of applications, coupled with the demands of some leading artists, a premium quality, rider friendly system was essential. At the heart of the new system is a QSC Q-Sys Core 510i installed in the comms rack backstage, performing DSP and control for the entire system. At FOH SSE has installed a second Core 510i, configured as an I/O frame with analogue, Dante and AES inputs. These inputs are used to connect both house and visiting FOH consoles into the J-system. SSE has installed three touch screens – at FOH, on stage and in the comms room, each with its own custom designed Graphical User Interface. The QSC Q-Sys Core 510i DSP. The functionality of each screen differs, applicable to its location in the venue. At FOH, engineers can route the console output through to the house system, make EQ adjustments to tailor the system to their own personal taste, and monitor amplifier outputs. To access the system each visiting engineer is assigned their own log-in, which allows them to recall any settings they have saved from previous sessions at the venue. Indigo has constant stream of visiting engineers passing through and Burrows and his team wanted to give them an interface where they could access all the primary controls quickly and easily. The Q-Bys allows engineers to tune the system to their own personal taste and recall those settings each time they mix here. Then at the end of a show the team restore the default settings ready for the next event. 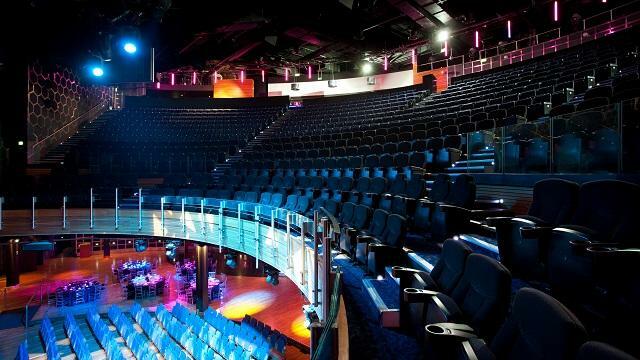 As part of the package SSE supplied a comprehensive d&b geotechnical monitor system for on stage. Side fills of d&b V8 cabinets and V-Subs are mounted on dollies to enable quick and easy positioning. A d&b V-G Sub with a d&b M2 monitor is used for drum fill and 17 d&b M4 monitor cabinets are available for the artists individual monitor mixes. The entire monitor package is again powered by the d&b installation range of amplifiers. Indigo at the O2. The balcony. On the day of the October demo material used for playback to show off the new J-Series included the stereo album recording of Pink Floyd’s “Another Brick in the wall” and London Grammar’s “Hey Now.” Those attending the presentation were invited to walk the venue. Sound in both the auditorium and balcony areas was even across the frequency spectrum, powerful, full and detailed. Text: Simon Duff - Photos : Simon Duff, Ludovic Monchat, d&b, QSC, SSE.